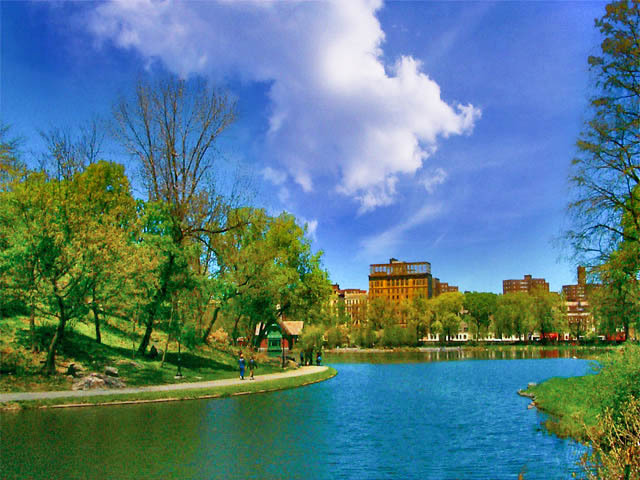 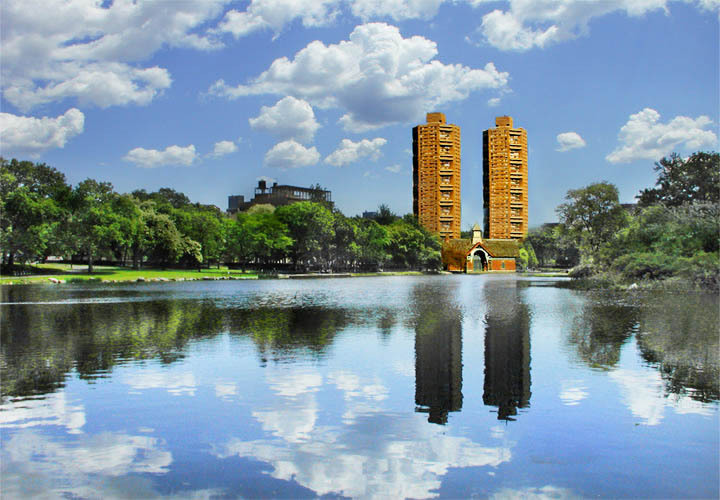 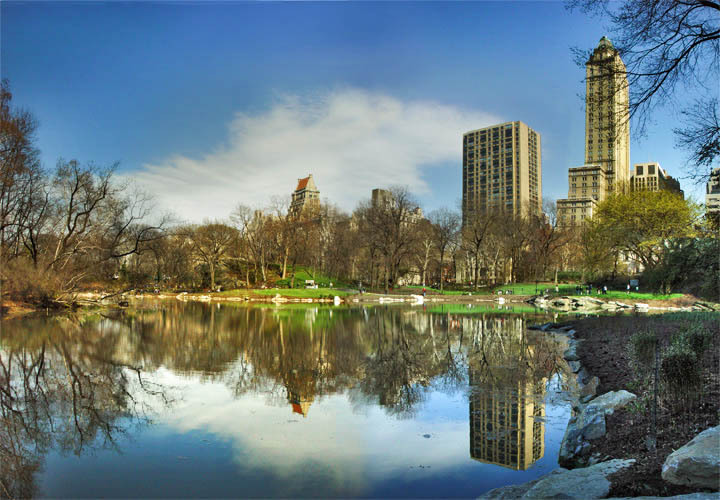 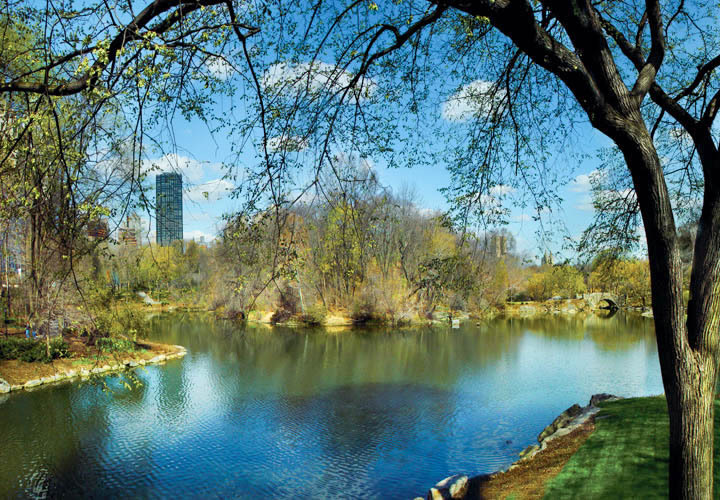 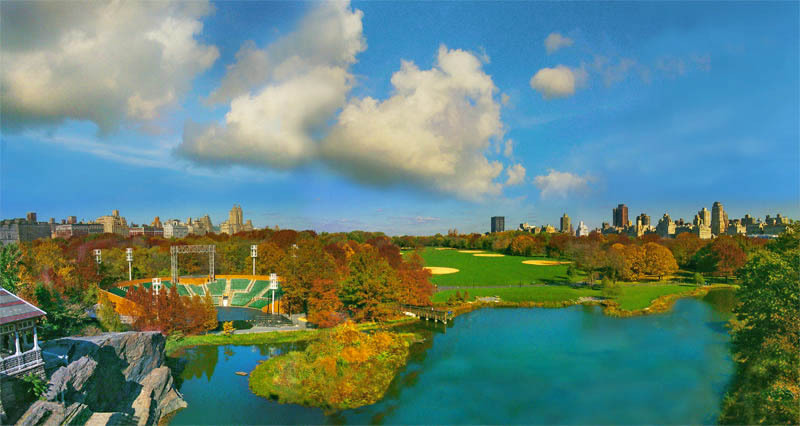 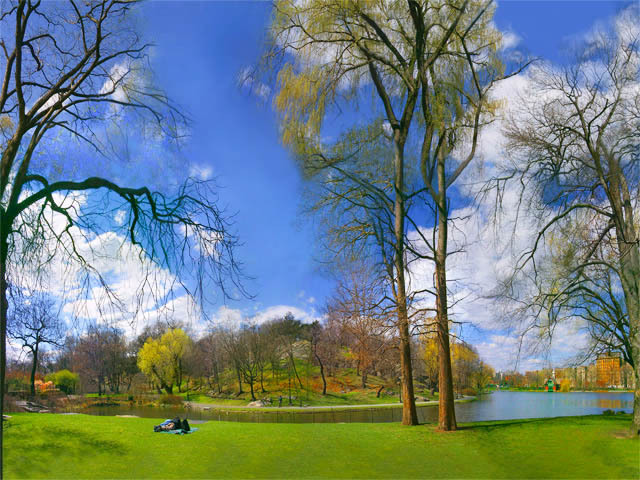 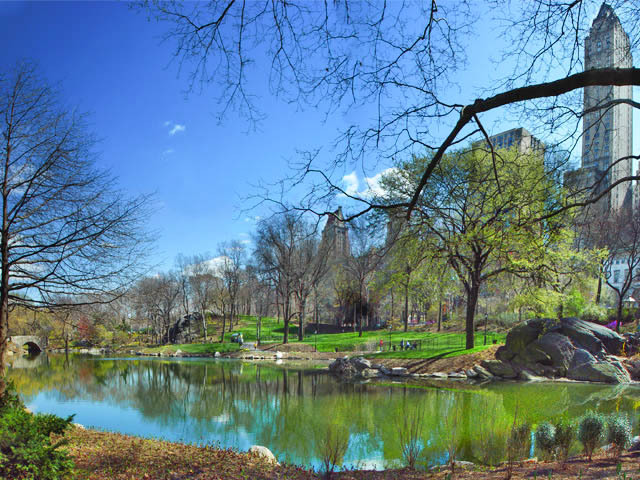 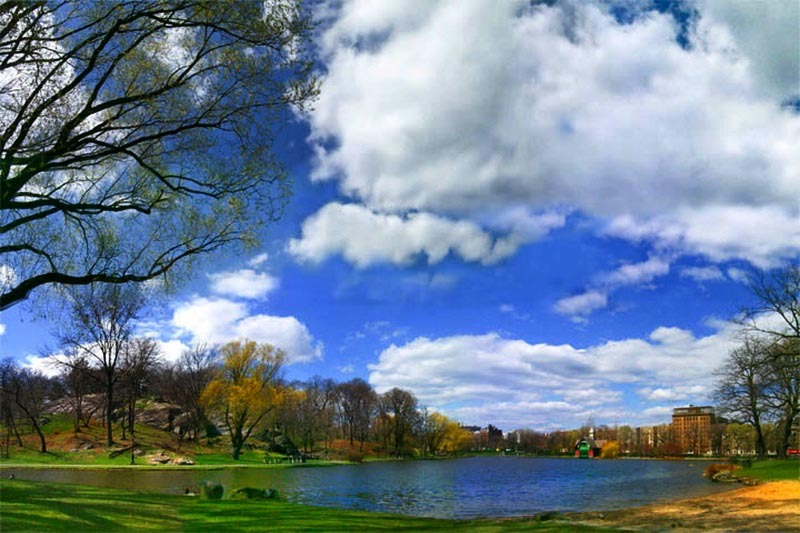 Miami In Focus Photo Gallery Featuring The Lakes And Ponds Of Central Park. 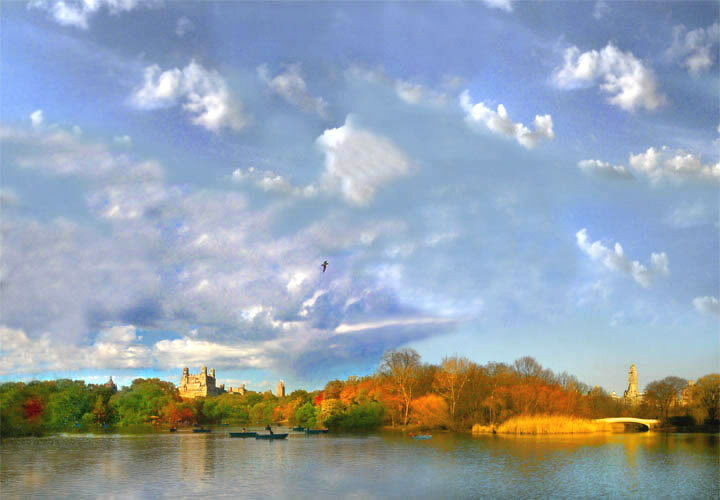 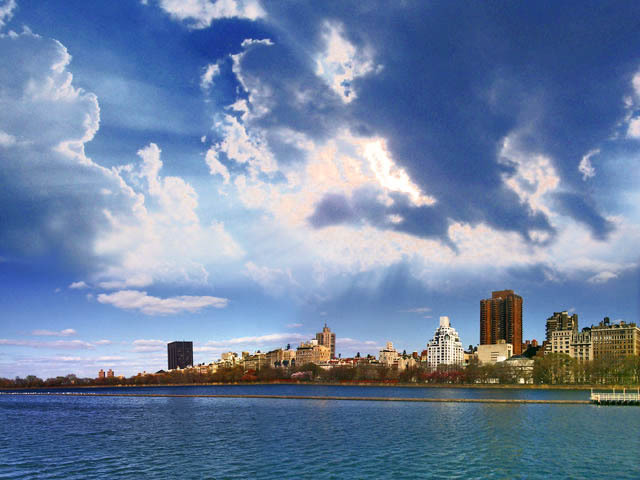 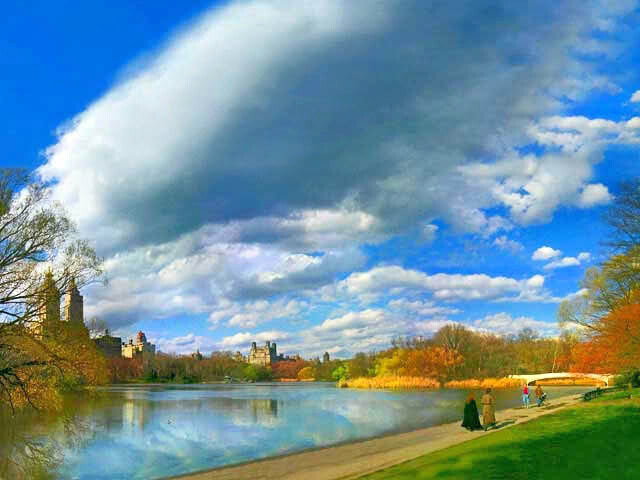 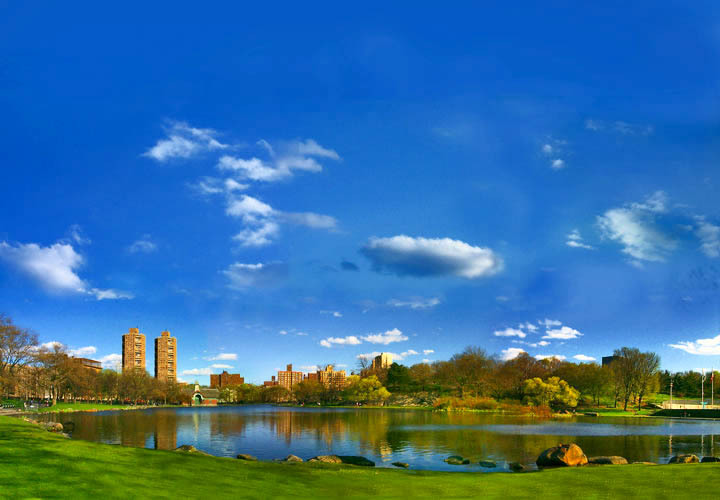 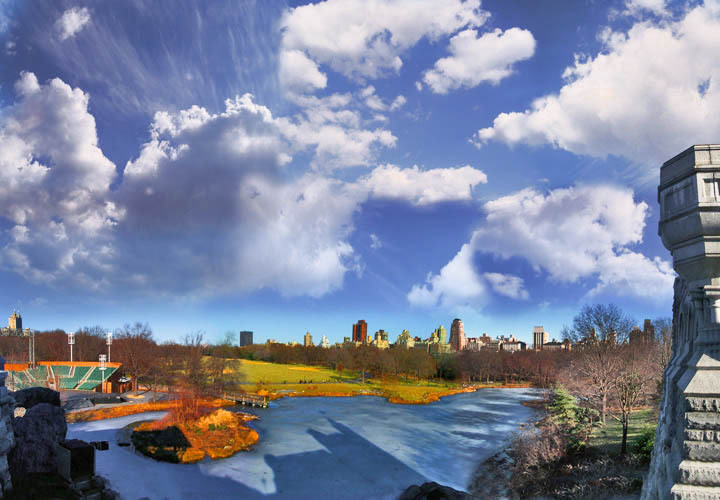 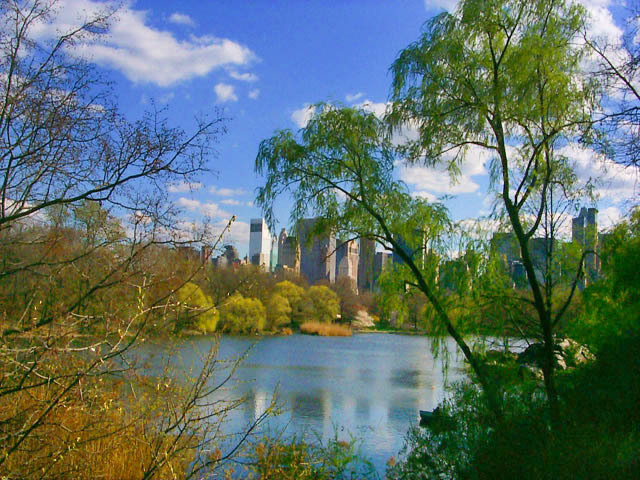 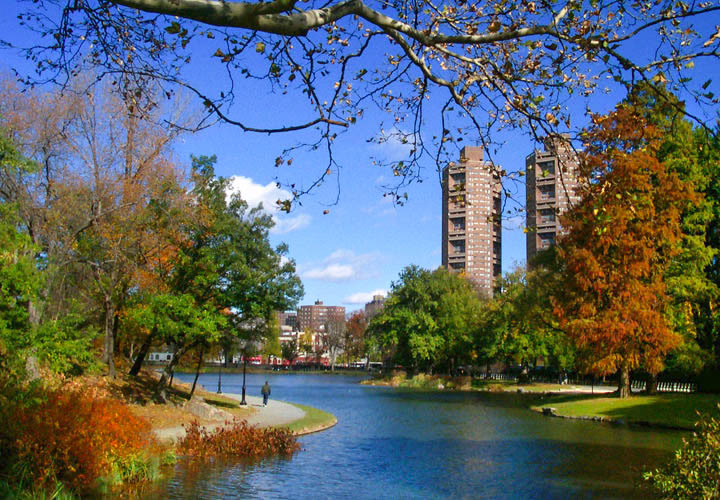 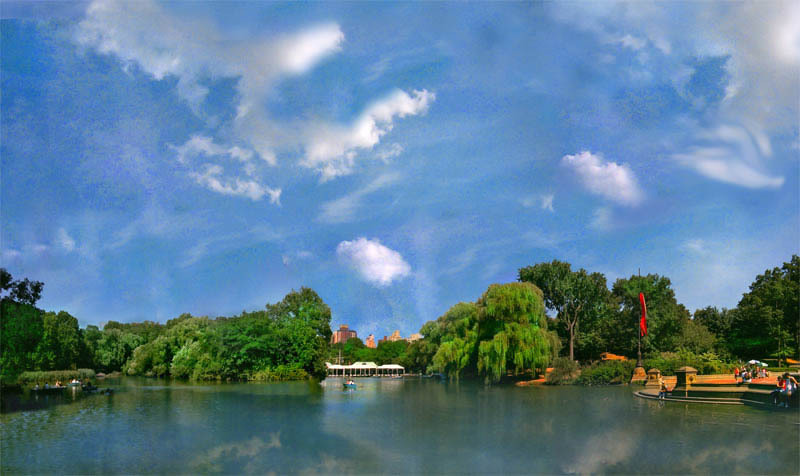 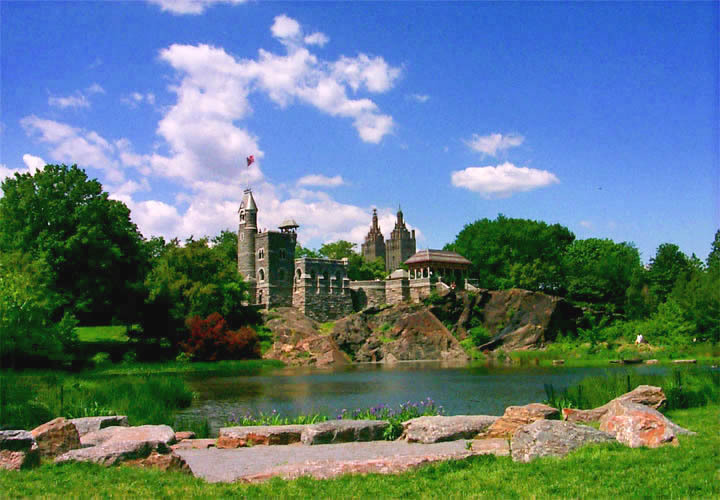 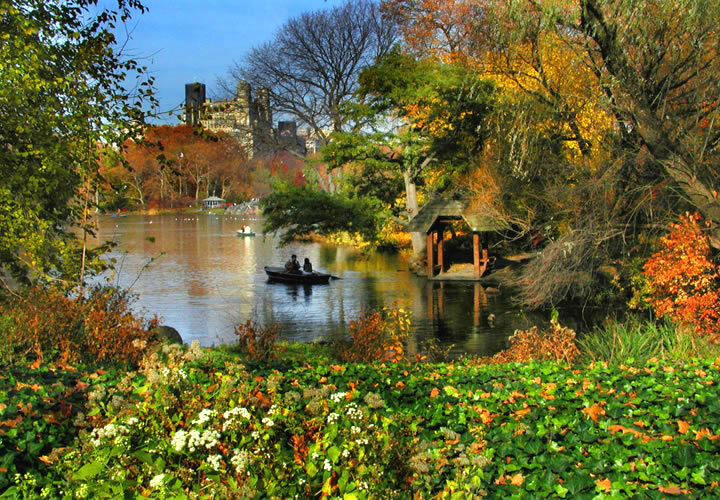 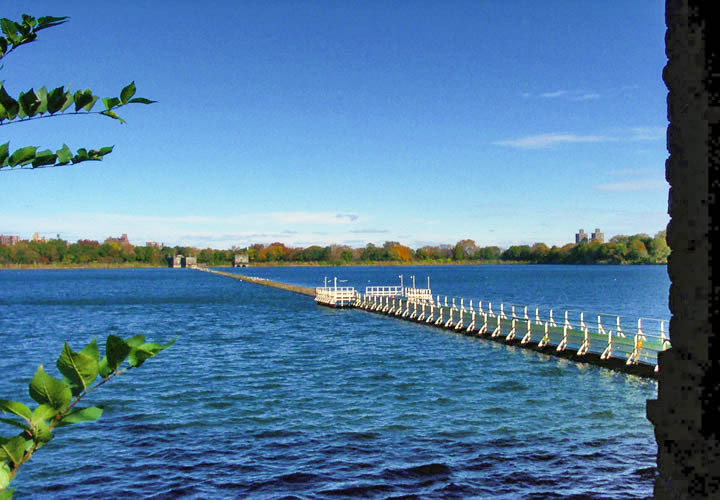 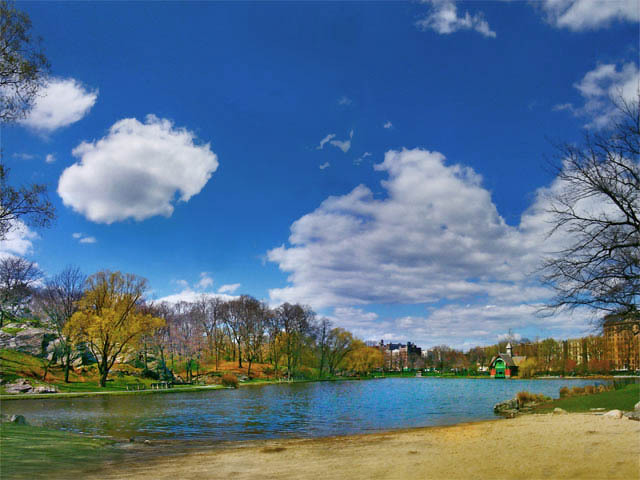 The lakes and ponds of Central Park include all the major waterways that define the character of the environment with their unique aspect and mesmerizing natural continuity. 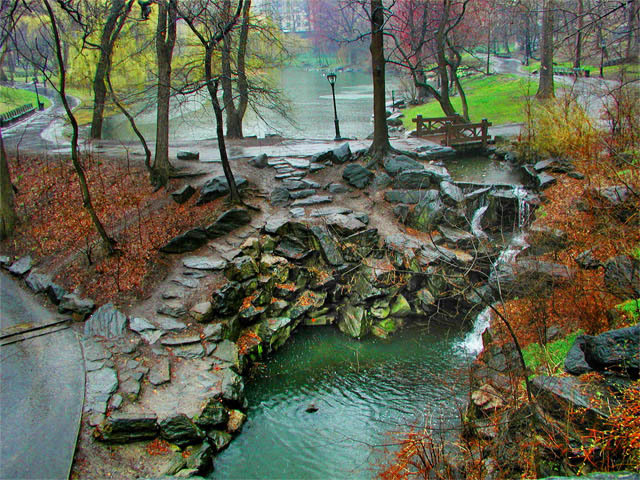 These waterways guide the flow of the landscape and shape our sensation of the entire park experience.